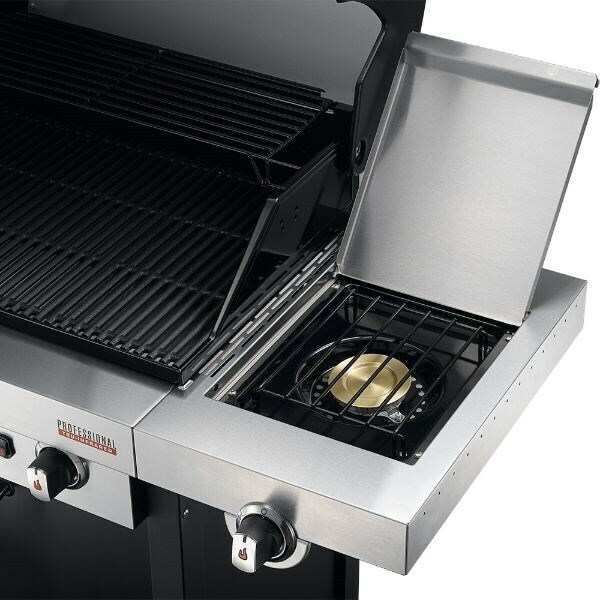 Professional three-burner gas barbecue with TRU-Infrared™ heat. 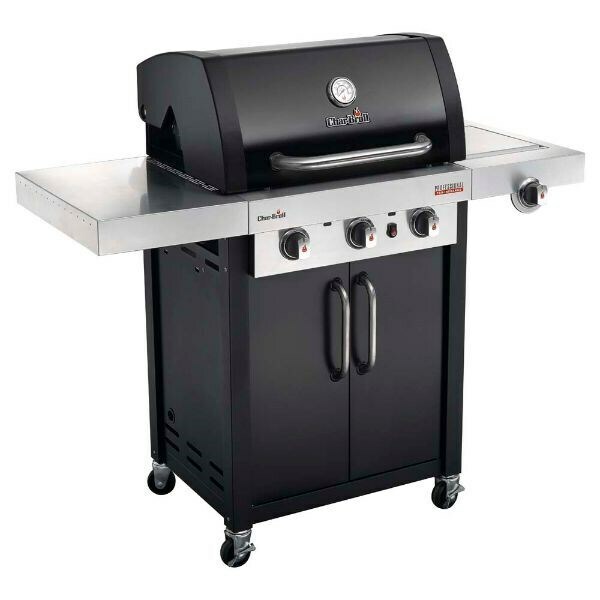 Allows more even cooking with no flare-ups and seals in juices for more succulent meat. 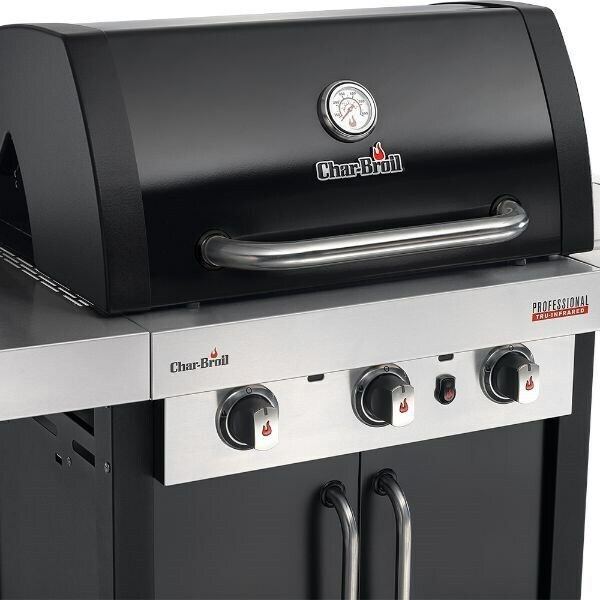 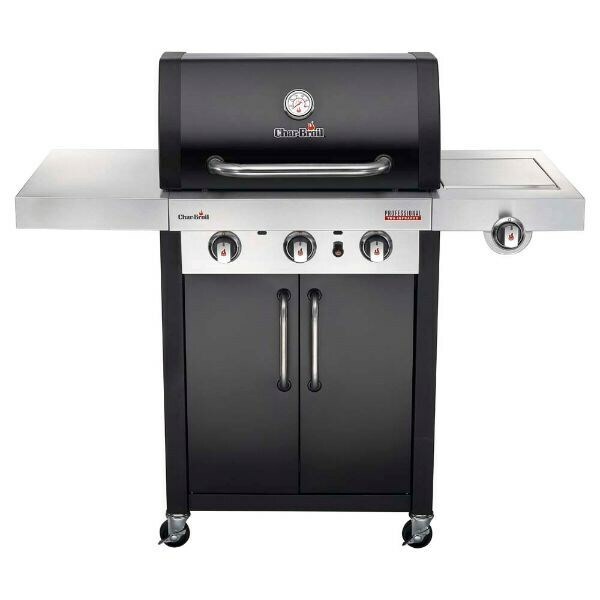 Barbecuing doesn’t get any easier – fire it up with a push of the ignition button and the gas burners and infrared emitter will spring into action. 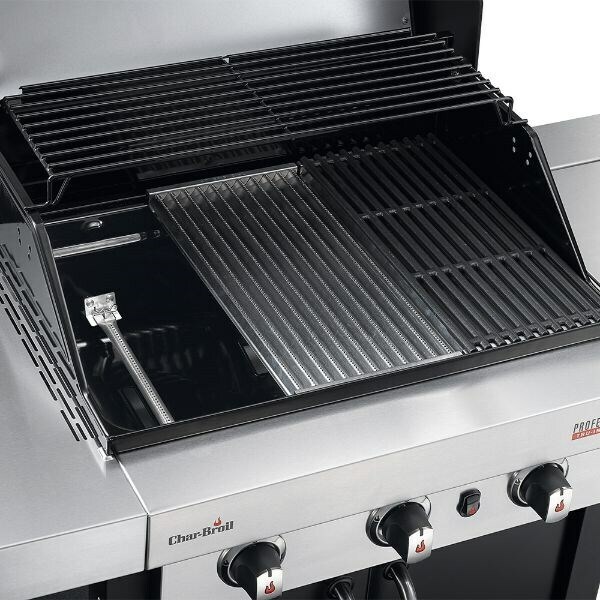 While the burners sear the outside for that unmistakeable barbecue flavour, the infrared sends heat directly to food to ensure it cooks right through. 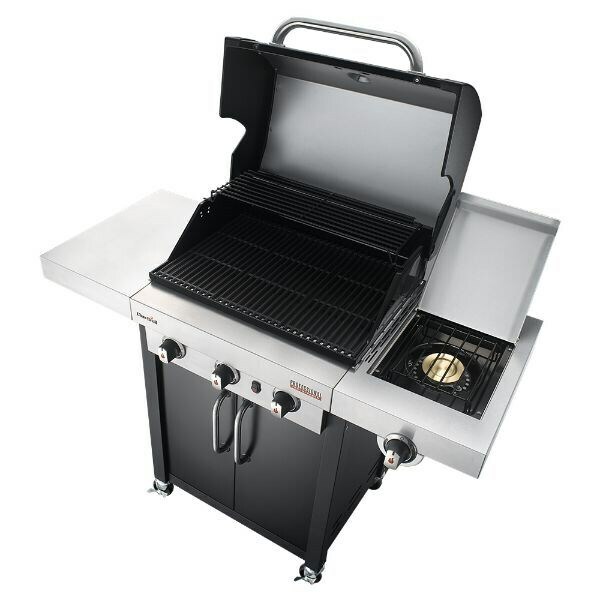 Includes folding side shelves for extra work space, large warming rack to keep cooked food hot and locking casters for easy moving.